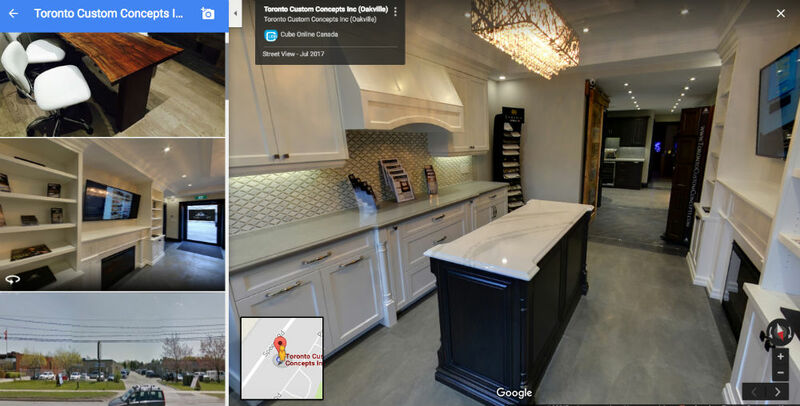 Come on by our new TCC Oakville Kitchen & Bath showroom and we will showcase to you a wide selection of our renovation capabilities. 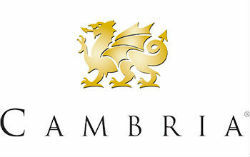 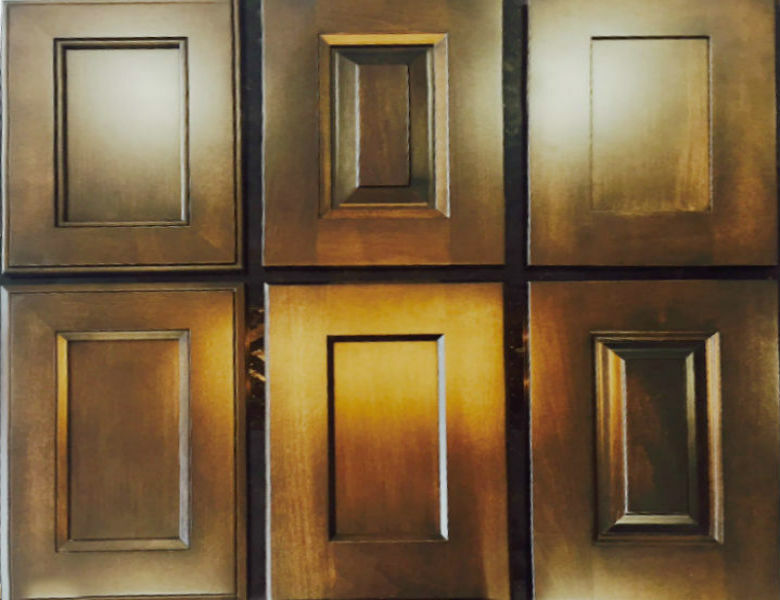 You will see a huge variety of design selections and examples of our work. 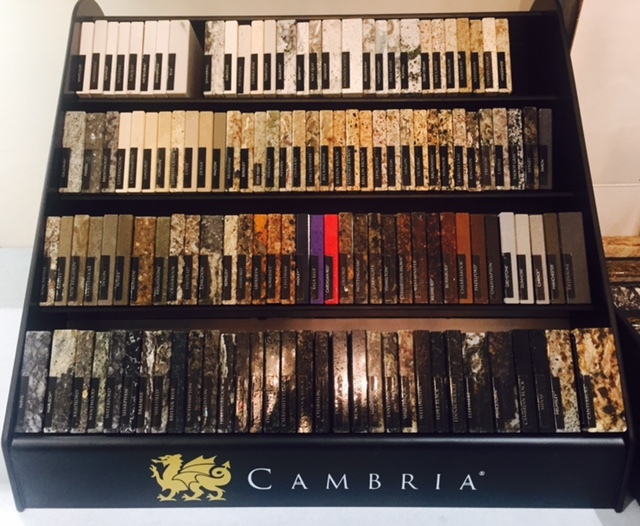 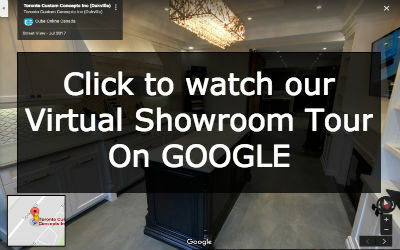 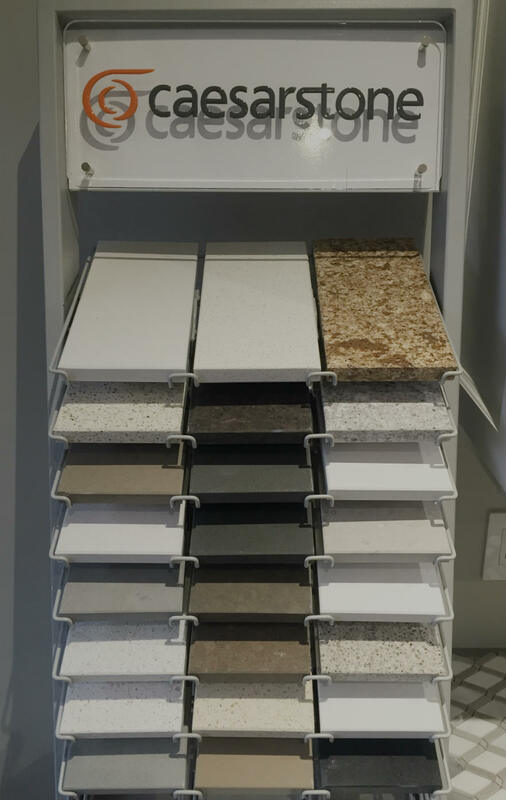 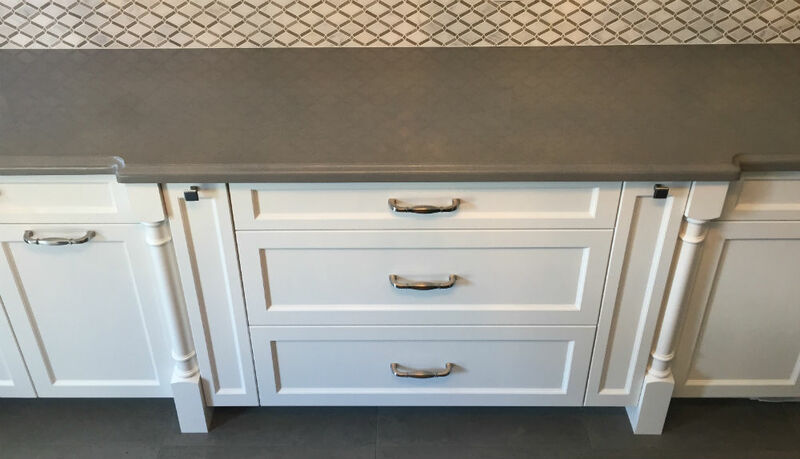 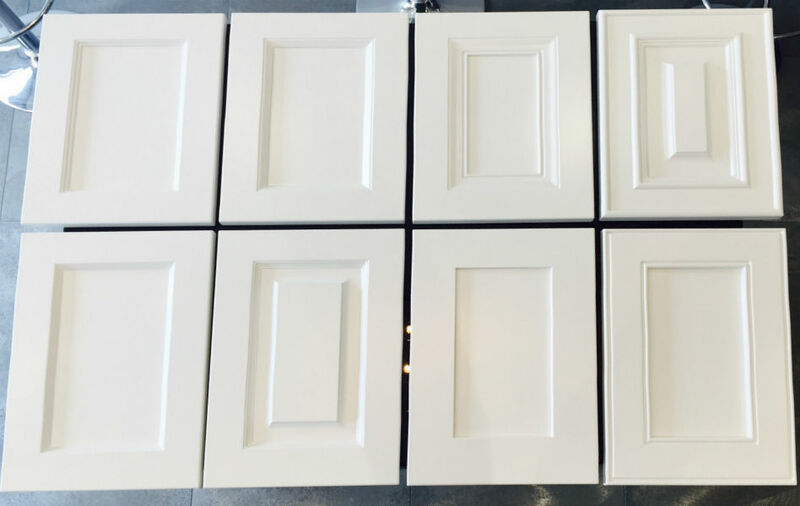 The showroom includes various products and design styles to help you see why Toronto Custom Concepts is the right partner for your next renovation project. 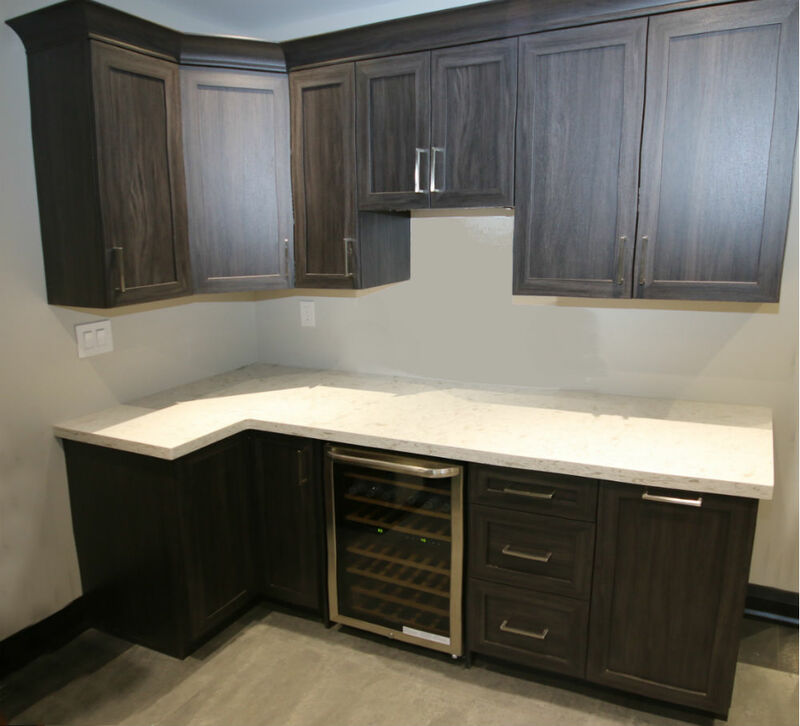 Visit us at 1236 Speers Road Unit#14 in Oakville today!